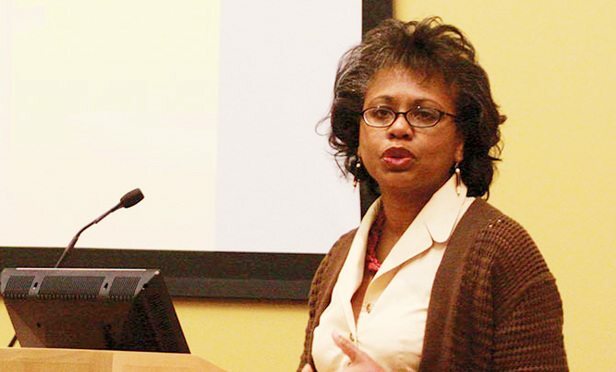 Anita Hill teaching at Brandeis University. Photo Credit: Alan Tran/The Brandeis Hoot. The 27 years since the Clarence Thomas confirmation hearings have not dimmed the memory for two of Anita Hill’s lawyers, and they have some lessons—and advice—for the California psychologist who is making a sexual assault allegation against U.S. Supreme Court nominee Brett Kavanaugh.